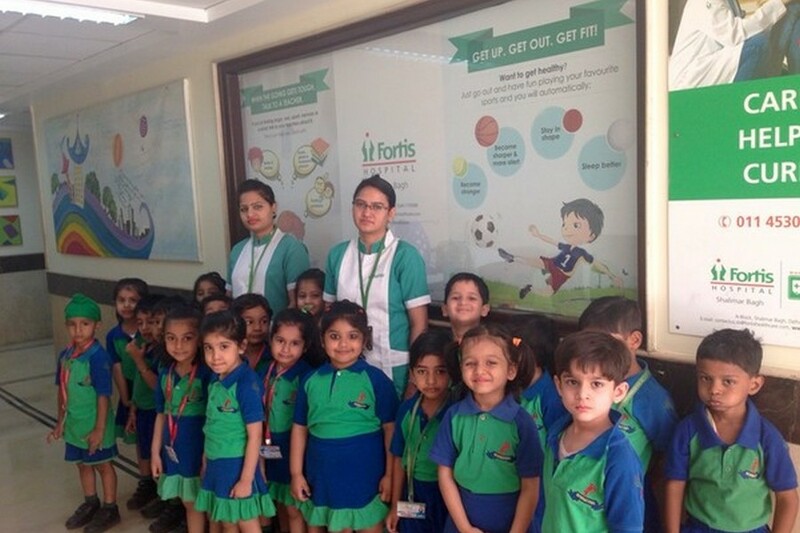 Ensuring the health and safety of our students, we provide world class healthcare facilities in partnership with Fortis, Shalimar Bagh. Recognising that a child’s thought needs and behavior is different from that of an adult, comprehensive health care will be provided to our students. 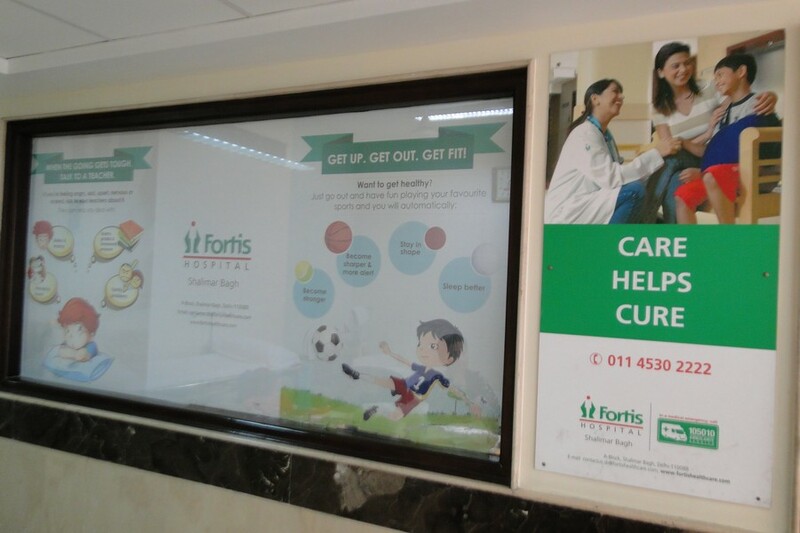 As part of this endeavour we have a full time nurse from Fortis Hospital and a visiting doctor who will take care not just of the day to day emergencies but also help students in problem solving, building self esteem and handling anger. 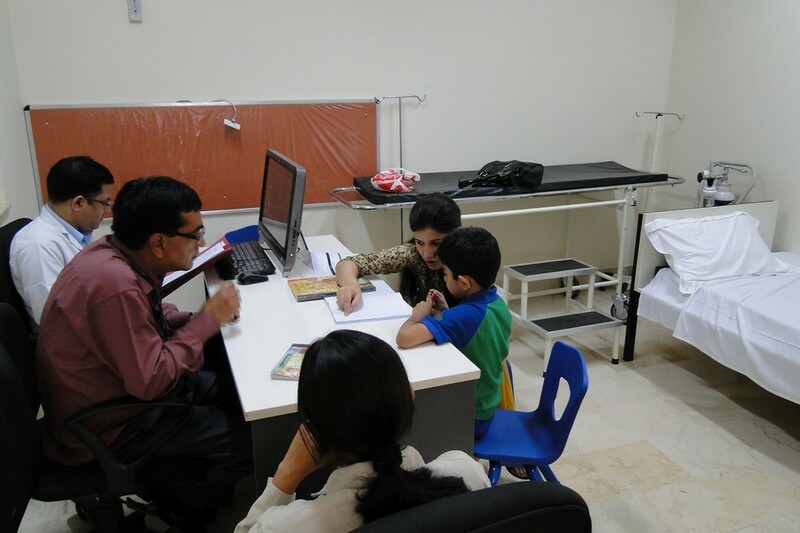 The school has fully equipped air-conditioned medical room. 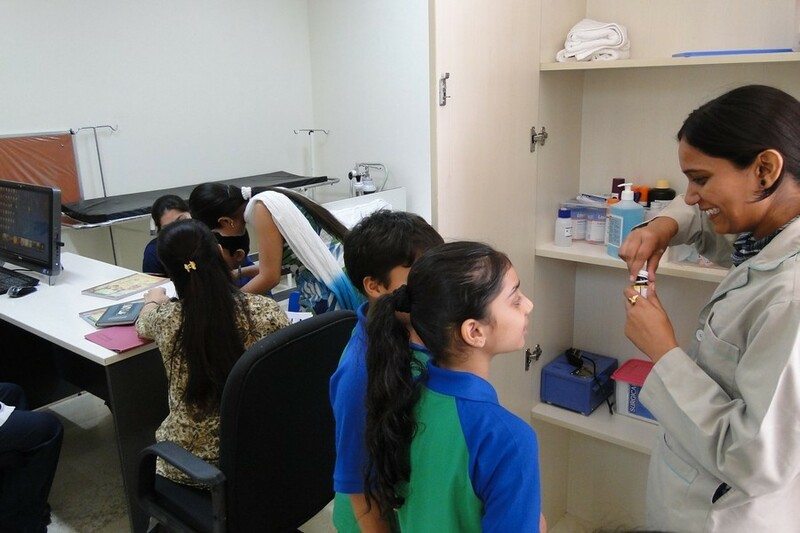 Medical check up of the students is carried out from time to time. Students, who require medical care during school hours, are taken to the medical room by the teachers.